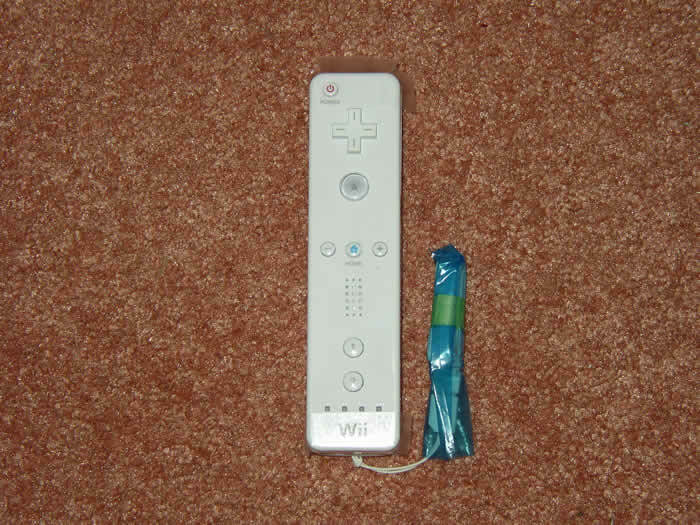 The Wii remote looked like it came right out of the box, and still had the protective film over the top and bottom, as well as the blue bag and green tape over the strap. It had definitely never been used, and works like a charm. It's weird how certain yard sale weekends will start to take on a theme. 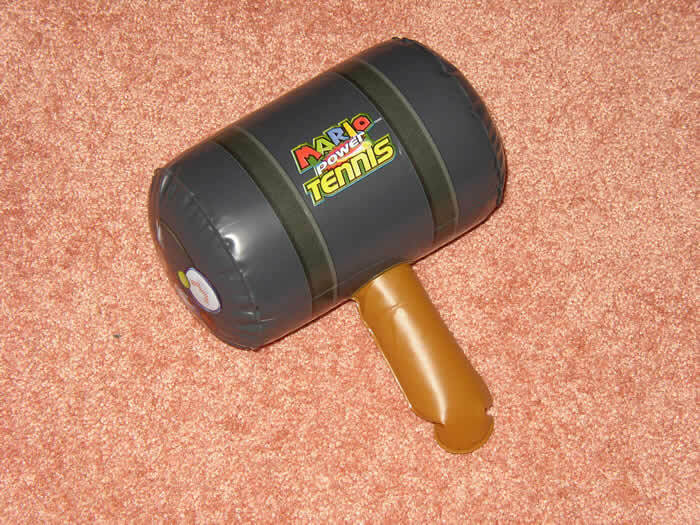 Today, for instance, was portable day. We barely saw any console games, just a ton of portable stuff (most of which we bought). We passed on some overpriced GB games at one sale. Every single item at this sale was tagged with a price and the seller's initials, with cart-only GB games going for $3 to $5 a piece. Too expensive and neurotic for our tastes. We hit one particularly pathetic sale about 30 minutes after it had started. We had been following the signs for this sale for about a mile, as well as following the directions that had been advertised in the local newspaper. When we arrived, we found a sad sight. The guy was literally selling less than 10 items, including 3 books, a rusted bicycle, and a card table. I don't know why you would spend the money and make the effort to advertise the sale, wasting an entire Saturday morning, to sell 8 or so small items. The Game Gears were found after asking the seller if they had any videogames. 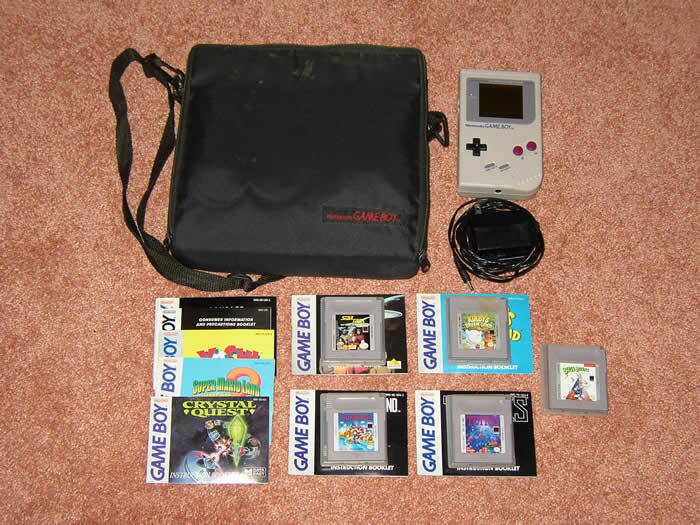 The woman told me her son had a Game Boy and went inside to find it. 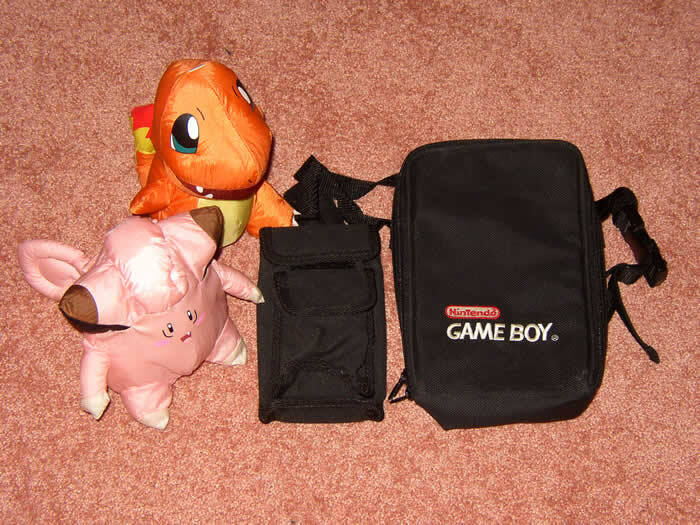 She came out with two carrying cases, each with a Game Gear and a handful of games, meanwhile talking to her son on her cell, asking him how much he wanted for them. He told her anything, which she relayed back to us. 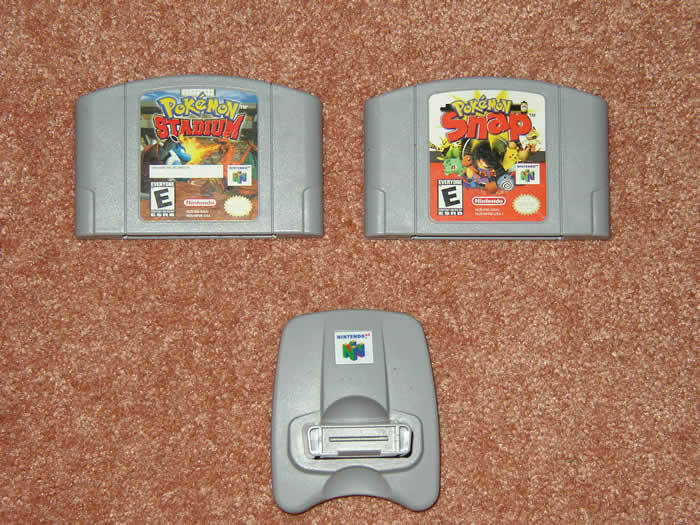 After a quick check of what she had, we offered $5, to which she rebuffed, "Oh I'd be better off just having him bring these to Gamestop", to which we replied that they do not buy them back anymore. We offered the $5 again and she took it. 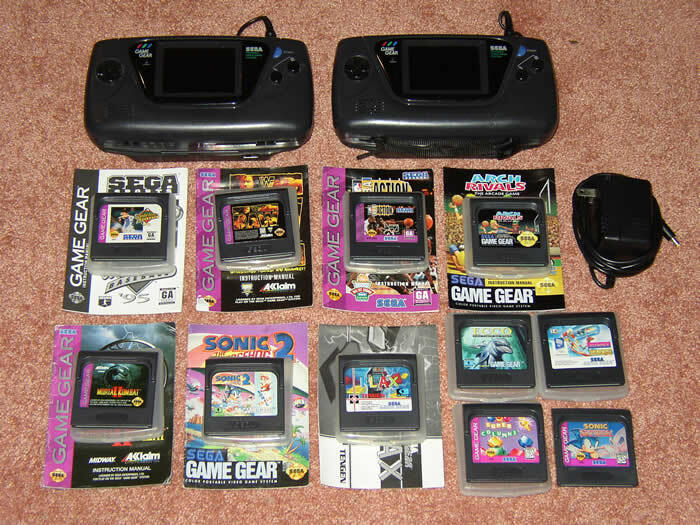 The funny part of it was, while she was on the phone with her son, she took out both Game Gears and said "Oh this one's Game GEAR" (instead of Game BOY), then pulls out the other one and asks us seriously, "Is this the same thing?" She was holding 2 identical units and couldn't seem to tell the difference. We came across a good example of a particular pet-peeve that we often see while yard saling: the lonely talker. It's always really annoying when you're trying to get the seller's attention to ask them a question, but they're busy listening to some other customer telling them some unrelated story. We happened upon a neighborhood group of sales, and found an older woman telling the yard sale holders about a dog she used to have. She was going on and on about how she found this dog at a yard sale, but that it had gotten sick, and had to be taken to the vet. She eventually finishes her story and leaves the sale, at which point we can ask about videogames. So we go to the next yard sale down the street to find the same older woman, telling the SAME EXACT STORY to the sellers at this new yard sale, making it impossible for me to speak with them. What do these people do!? Does this woman go around to yard sales, telling her stories to anybody who will listen? Are these people really that lonely that they have to find strangers and confide in them? We've seen this happen at plenty of other sales, but never repeatedly by the same person at different sales. The season is definitely starting to pick up, and we're starting to hit our stride a little bit. We're still shaking off the Winter rust, but these early Saturday mornings are quickly becoming second nature again.